property of NICKELODEON and their respective owners. 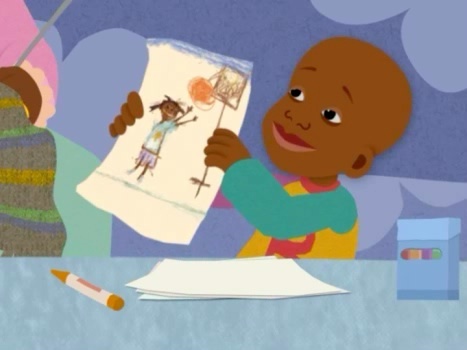 a NICK JR. emmy award winning series by BILL COSBY. MAGGIE KRAISAMUTR credited as junior animator (3/01 - 8/01) and digital layout artist (1/00 - 1/01).